I have been working in the health and wellness industry for more than a decade. I’m passionate about practicing the philosophy that a healthy mind is a healthy body. I offer a unique blend of holistic, mind body awareness which enables my clients to make lifelong changes towards a healthier way of living. When I’m not working you’ll find me enjoying yoga classes in the park, practicing martial arts, learning to longboard and keeping fit. The word Yoga comes from the sanskrit root word “Yuj” which means to bind, join, attach or yoke. Yoga is a practice that strives to link the mind and the body to function optimally. We will all have a different experience of that union or wholeness. The more I practice and teach Yoga, the more I realise it has come to be an umbrella that joins all the different modalities I have studied over the years. From Traditional Chinese medicine to principles of exercise science, Yoga really is the perfect framework to bring it all together. I am available for Yoga workshops and Retreats – to see what I’ve been up to and for more information on upcoming retreats, read more on my blog. I will also be lecturing Yoga 300hr teacher training modules with Shakti Yoga. 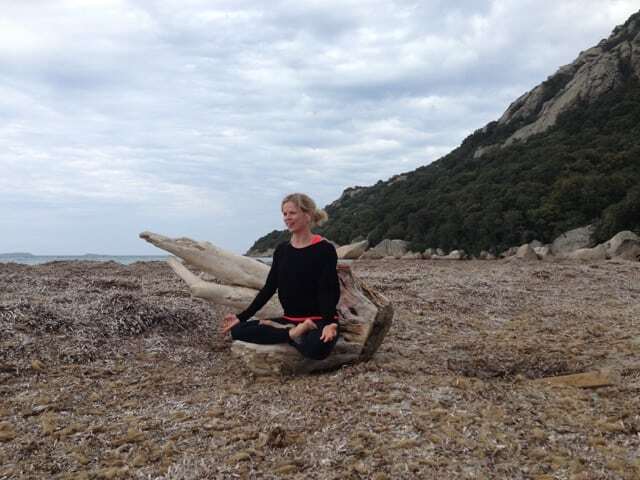 All teacher training courses run by Theresa Moodie are accredited with Yoga Alliance International. Your certification/qualification will be internationally recognised by YAI. Lecturer: Yoga 300hr teacher training modules with Shakti Yoga.